« Start your weekend relaxation with free yoga at MCC! 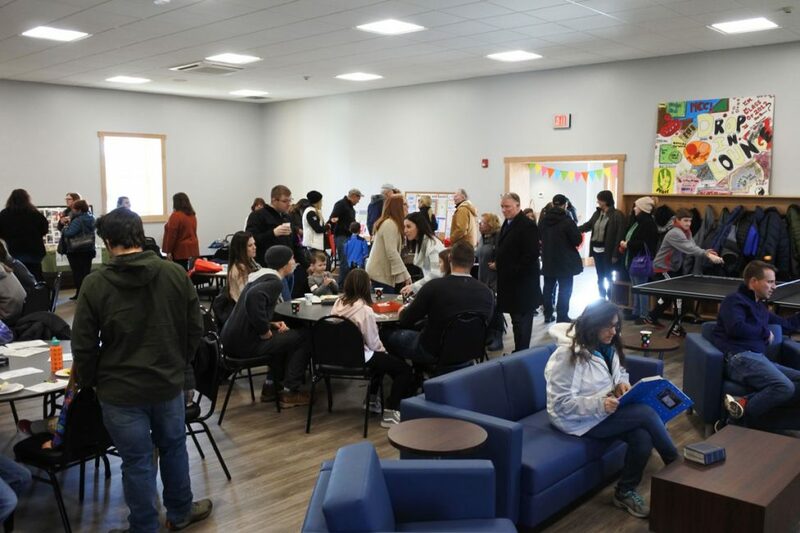 On Saturday, February 2nd The Moriches Community Center officially opened our new and exciting recreation center. The grand opening event, attended by more than 300 friends and supporters, was a huge success. 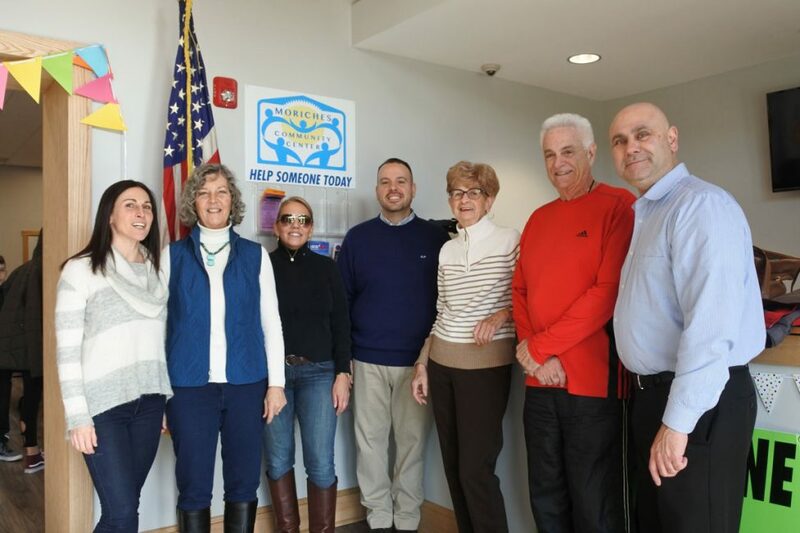 There were refreshments donated by Tend Coffee in Shirley and Nettie’s Country Bakery in Center Moriches, as well as free t-shirts provided by East End Screen Printing. Also at the event was tons of local community program information and a welcoming crowd of community members. 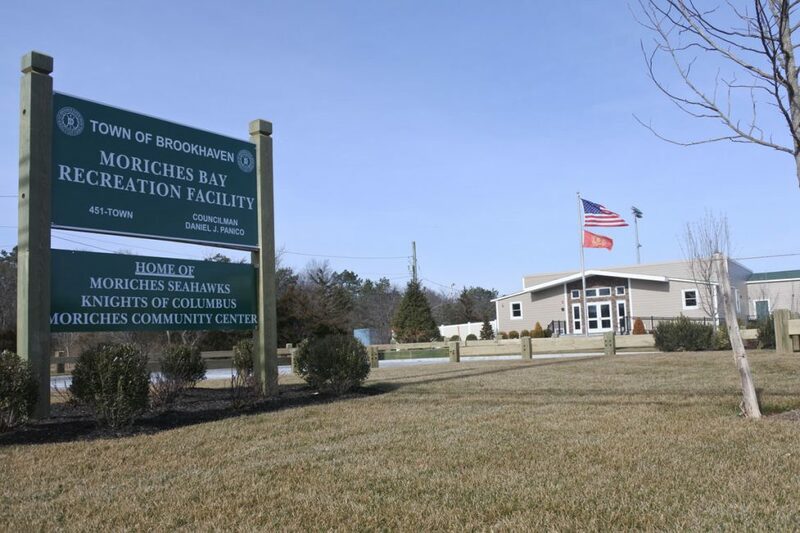 The new recreation center, located at 313 Frowein Rd, Center Moriches, features a large recreation hall, a computer lab equipped with six high-quality computers, a conference room, and a kitchen. All of which will be used in running and supporting town events and programs. Brookhaven Town will be offering programs for seniors on Tuesdays, Thursdays, and Fridays at the center. We at the community center will be holding after-school programs there on most days. 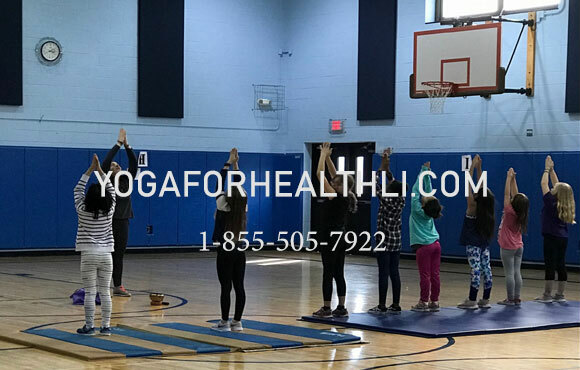 The programs range from Chill Zone After School Drop In and homework help and recreation events, peer leadership, a substance-abuse awarenes, and prevention program called “Moriches Bay In The Know,” and outreach and wellness programs. If you are able, please consider donating and/or volunteering. The new recreation center needs support from our community.! That’s why we count on donations and community members like yourselves volunteering throughout the year. If you are able, please consider donating here, and if you’d like to get involved and volunteer, click here. We greatly appreciate all donations and volunteer efforts.